It has happened before and it will happen again. 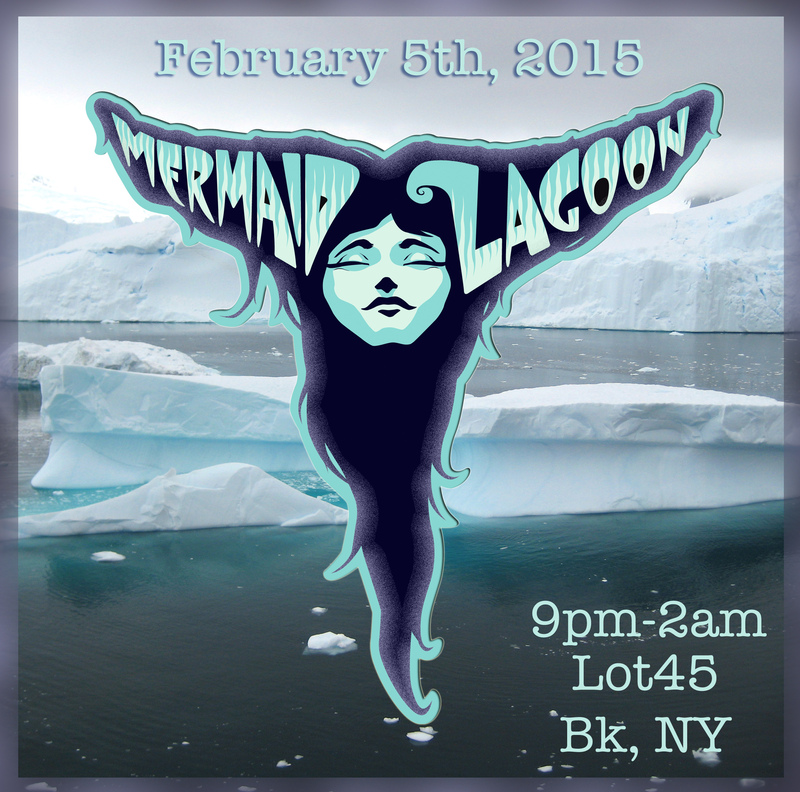 . .
On February 5th, the Mermaid Lagoon will return to New York City for just one night. It is the 5th annual ocean benefit held by the Mermaids of NYC. You might recall that previous Lagoons have referenced the deep of summer as the time the mermaids allow humans safe passage through their world. 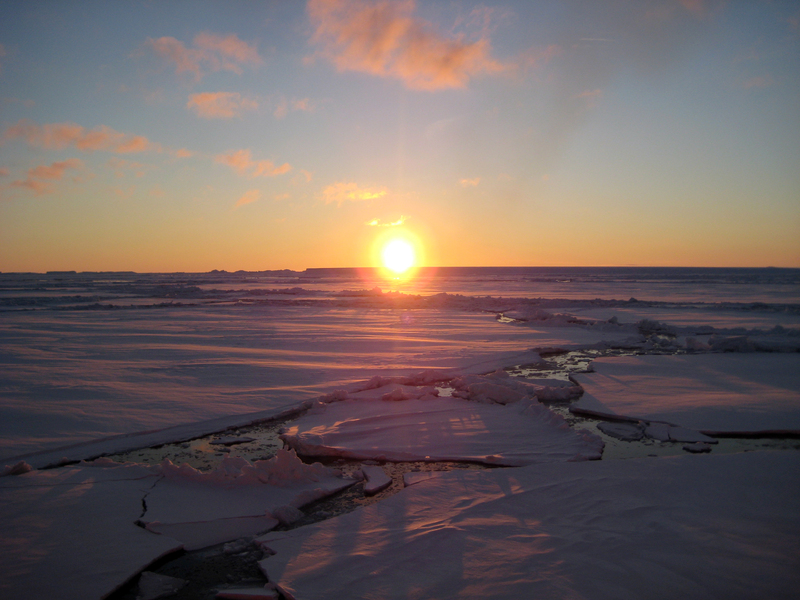 This year, we will evoke the mermaids of Antarctica by celebrating during the southern hemisphere’s summer. 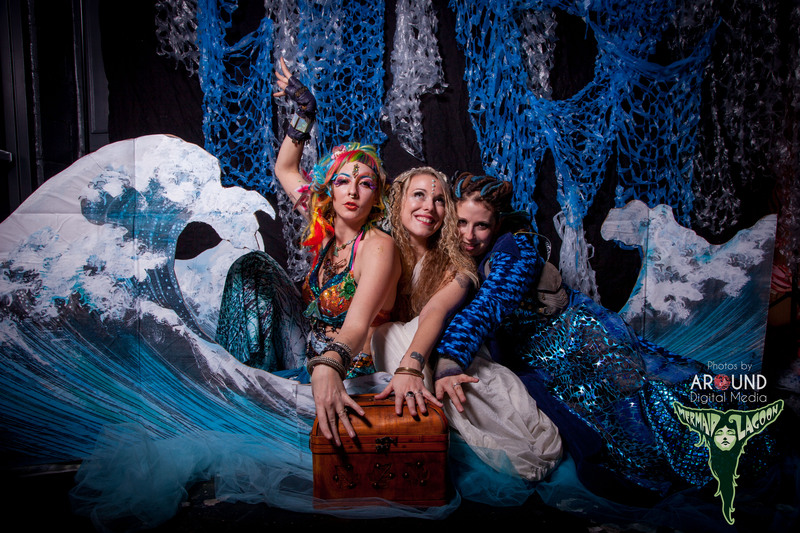 Come dressed for a cold night on high seas of ice and snow and an evening of performance, dance, games, revelry, and song as we dig deep to give back to our oceans. Remember your connection to the sea, and celebrate its enchantment, mystery, and beauty in a glowing winter lagoon full of dancing ice mermaids, projected ocean dreamscapes, pirate games by Pirate Fiesta, and bio-luminescent sea life. 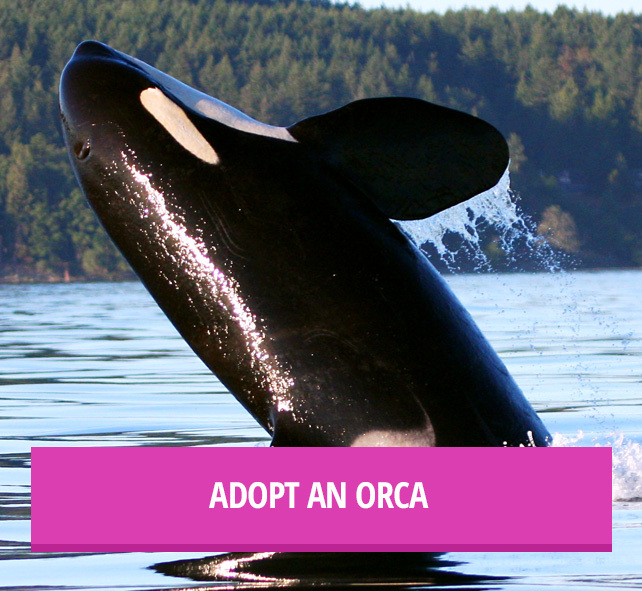 This year’s ocean benefit will send money to our local Hudson Riverkeeper, and Whale and Dolphin Conservation (WDC), an organization dedicated to the protection and humane treatment of cetaceans throughout the world. Games, Prizes, Parade of the Ice Mermaids, and Best Winter Mermaid Costume Contest! Dress: Inspired by the ocean, winter, ice, the south pole, the north pole, and all things luminous. This is an intimate evening of art and dreams. Only 150 tickets are available. Get them while you can! Prizes have been generously donated by Lola Star, Henry Pollack, and others. Come and find out!